Water & Sanitation Through Poetry & Practical Engineering! Developed in partnership with the UK’s green poet Martin Kiszko, qualified teachers, and Arup engineering, this exciting new project explores water, sanitation and environmental issues in the developing world, all set in your school’s curriculum. 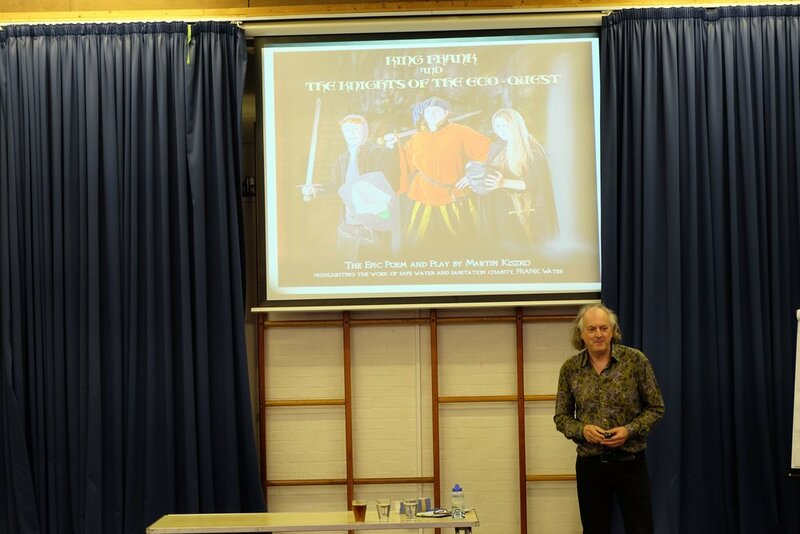 The backdrop is Martin’s epic poem, King Frank and the Knights of the Eco-Quest. 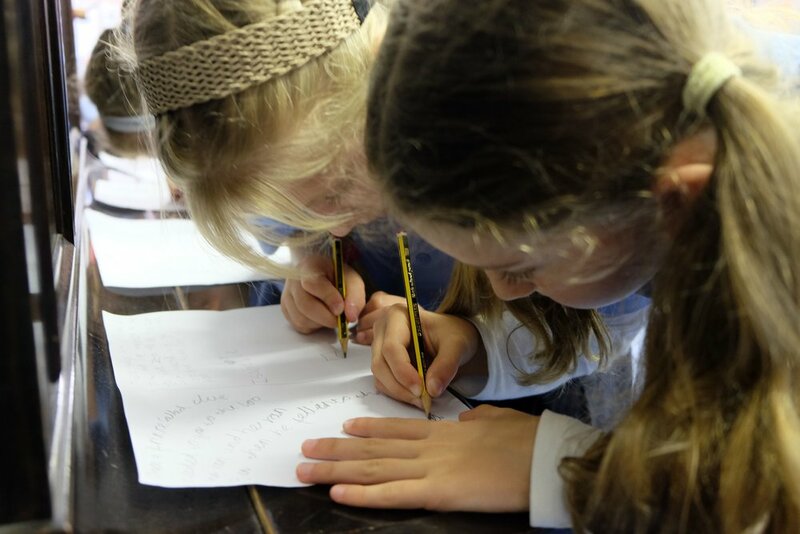 The project includes workshops, lesson plans, class presentations, resources and activities across several subjects, including: Literacy & Poetry, PSHE, Design & Technology and STEM. 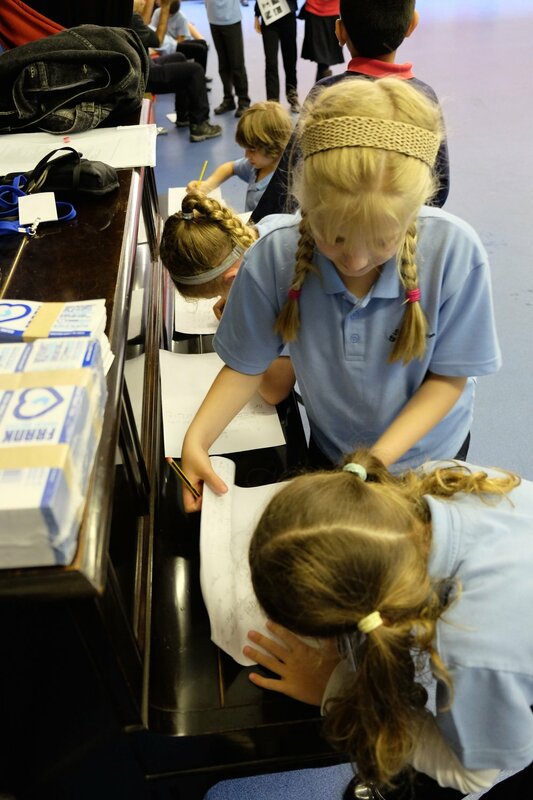 Each workshop/activity is designed for up to 30 children at any one time, and is aimed at school years 5-7. We recommend you allow a full term to complete the project, although this is flexible. An introduction to the story of FRANK Water by a member of FRANK Water staff with some interactive challenges! Building bridges, crossing rivers. Fun hands-on interactive workshop, allowing children to explore the best way of building a bridge from very basic materials – with a significant competitive element! Exhibition. Showcase your feats of engineering to parents and governors! End of term play. Perform a whole-school production of King FRANK & the Knights of the Eco-Quest! It’s written as a stage play with teachers’ notes so easy to do! Fundraising. Support Bristol’s water charity, reuse your plastic water bottles as money boxes and slot in your loose change. Build a landfillersaurus! Made out of rubbish, the knights must slay this monster to get to the safe water source. How will your school interpret the beast and what will they build? For further information or to sign up to be part of the Project (and King Frank and the Knights of the Eco-quest) get in touch!